A lawn scarifier cartridge for CAMON's LS14 & LS42 range, to quickly remove moss & thatch. 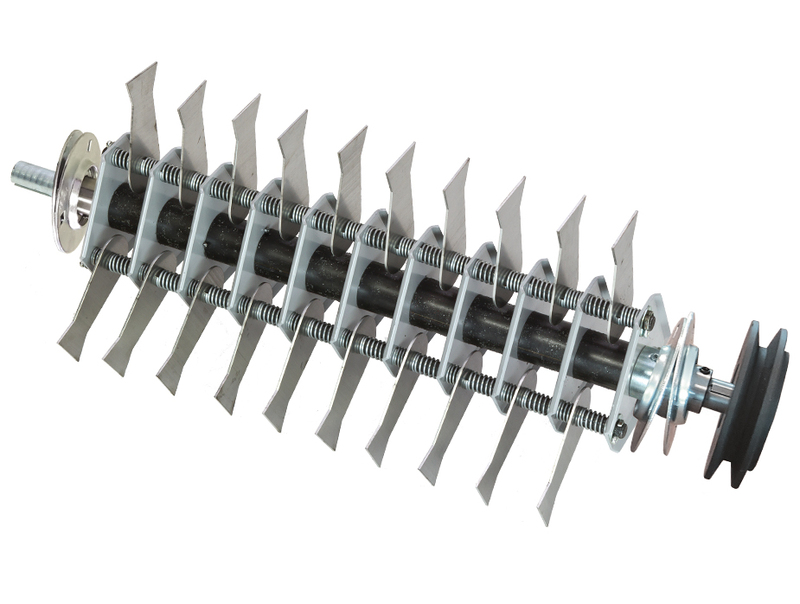 The 30 independently sprung, free-swinging blades use a staggered layout for maximum efficiency, able to remove large quantities of moss and thatch quickly. Thanks to a 'waisted' design, they keep their edge for longer and continue to give outstanding performance. You are also able to reverse the assembly, doubling the life of the blades without difficulty. 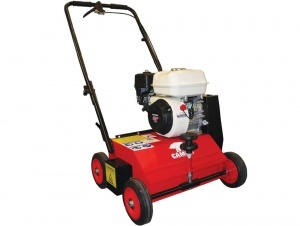 This lawn scarifier from CAMON uses a Honda engine for reliable power, and boasts interchangeable cartridges. With a 42 cm / 17 inch working width, this model has a free-swinging blade assembly. Coming with an interchangeable cartridge featuring 15 heavy-duty, 2 mm thick fixed blades, this model specialises in removing thatch and slitting the ground, to improve drainage and assist overseeding. Coming with an interchangeable cartridge that uses 30 durable free-swinging springs, this lawn rake is intended to allow gentle clearing of moss and thatch that can be performed throughout the year. 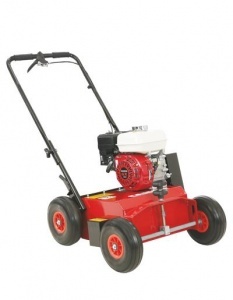 With a Honda engine and coming with a 15 fixed-blade cartridge that is interchangeable with the LS42 range, this lawn scarifier provides high-quality, versatile operation. 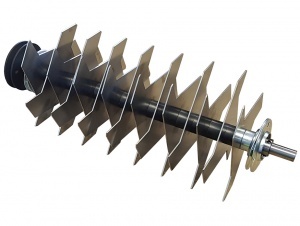 Intended for use with CAMON's interchangeable lawn scarifier range, this fixed blade/lawn slitter cartridge is compatible with the LS14 and LS42 models. Featuring 15 heavy-duty blades. 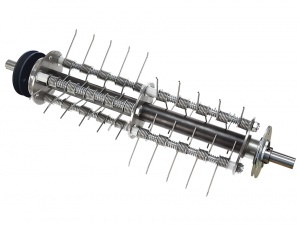 Interchangeable with other cartridges for CAMON's LS14 and LS42 models, this spring rake attachment features 30 free-swinging springs to gently clear moss and thatch without harming the grass.